3D-MID Technology (using injection moulded thermoplastics) enables the integration of mechanical, electronic, optical and thermal functions into three-dimensional designs via selective metallisation, offering a high geometric design freedom and supports the miniaturisation of electronic devices. 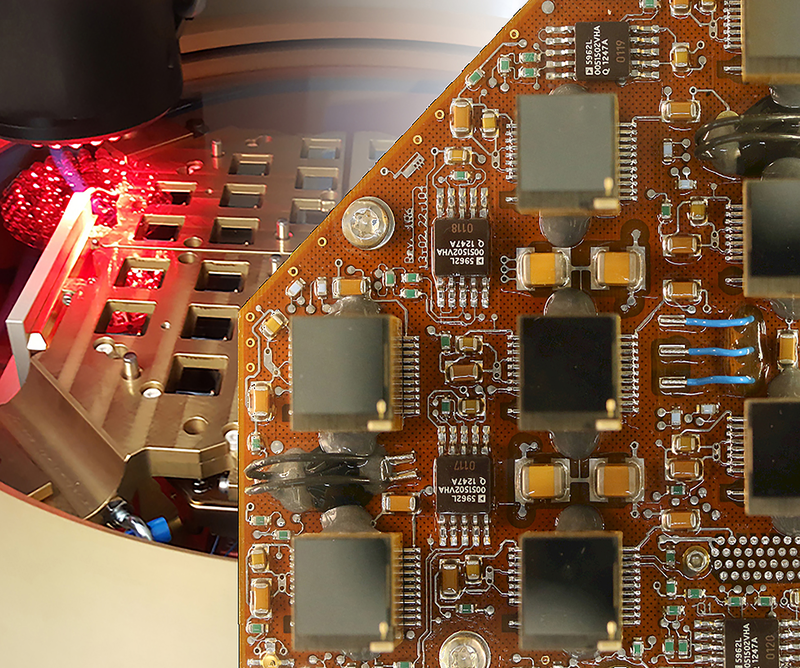 Applications such as position sensors, actuators, switches, and antennas can benefit from the manufacture of complex structures and shapes offering potentially significant savings in space, mass and weight, that cannot be realised with conventional electronic manufacturing methods. The term MID can also include mechatronic integrated devices taking into account the fact that the three-dimensional carriers do not necessarily have to be injection moulded thermoplastics. Other materials, such as ceramics and thermosets can also be used, allowing the integration of sensors in complex structures or the integration of shielding, cooling and housing for optimal miniaturisation and weight saving. Even thermal functions such as heat dissipation and cooling can be realised using thermal conductive substrate materials and fully metallised surfaces. Despite being discovered in 1960 (Vela satellites) Gamma Ray Bursts (GRBs) are still full of mystery and the production mechanism of these very intense explosions in the universe is still unknown. To validate – or exclude – existing models about their creation, a precise measurement of the polarisation of the GRB is essential. 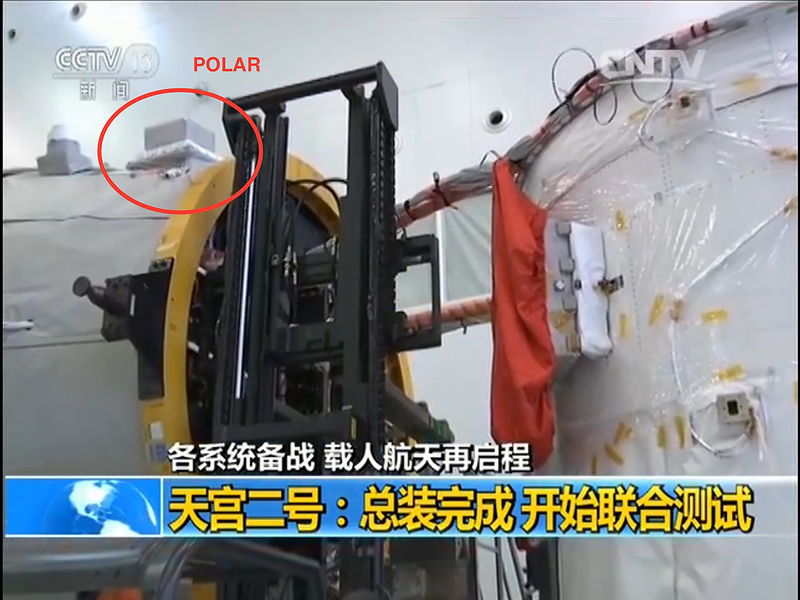 «POLAR» is a highly sensitive detector using the Compton Scattering Effect to measure the polarisation of incoming photons. With its large Field of View and a detection energy up to 500 keV «POLAR» will measure the polarisation of GRB emissions using low Z material Plastic Scintillators, multimode Photomultipliers and multi-channel ASIC Front-end Electronics. 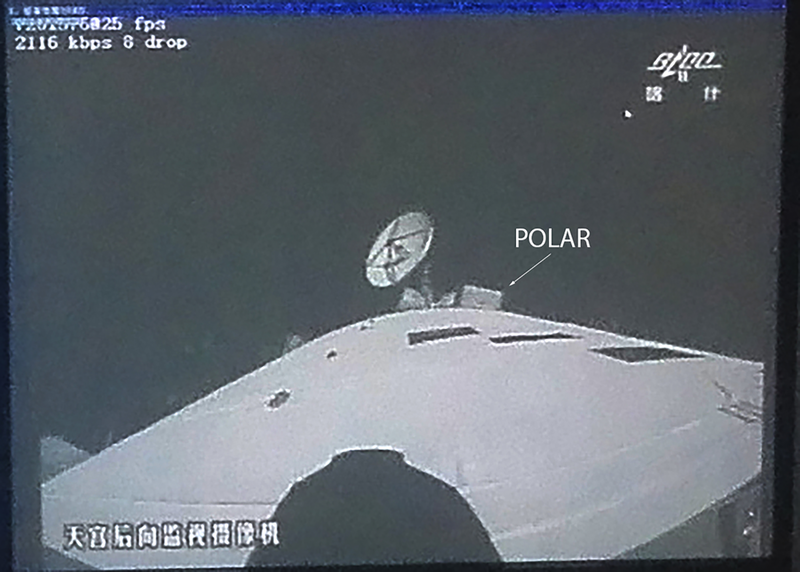 «POLAR» is scheduled for two to three years operation in space during which a large number of GRBs are expected to be measured. The NETLANDER mission planned to send a network of four identical landers to the surface of Mars to perform simultaneous measurements in order to study the internal structure of Mars, its sub-surface and its atmosphere. 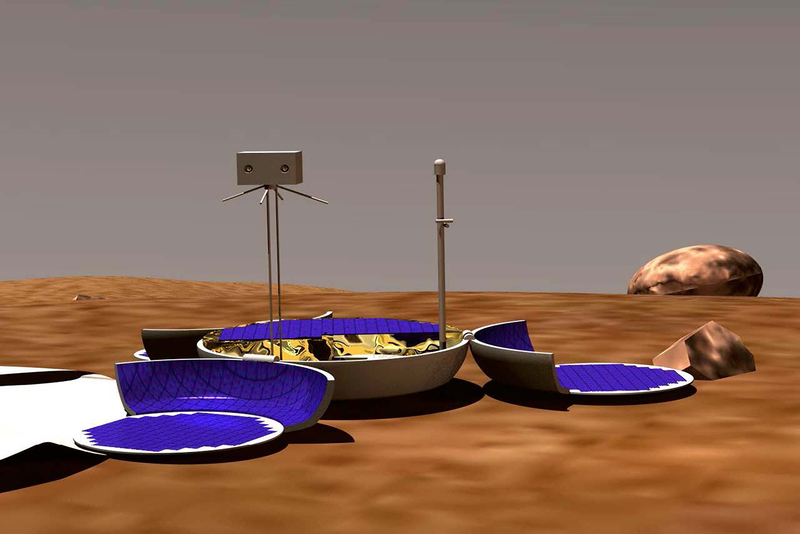 To fulfil the mission objectives with respect to the interior, subsurface, atmosphere and ionosphere investigation of MARS, each the 4 landers was to carry a payload composed of nine instruments. The Seismometer Electronics «SEIS-EL» control the legs of the measurement sphere, the internal seismic instruments and a variety of sensors. The Solar Orbiter payload accommodates a set of in-situ and remote-sensing instruments, with a total payload mass of 180 kg. 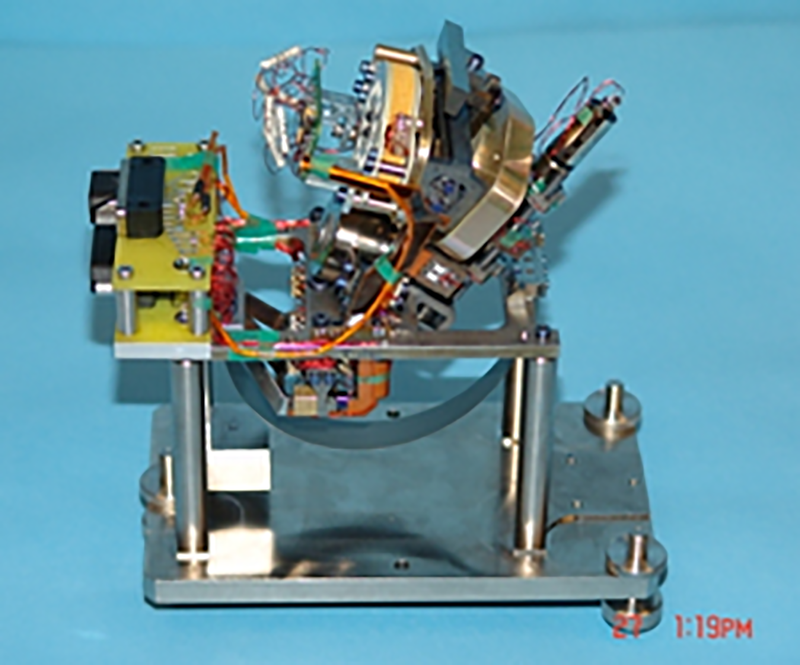 Art of Technology (together with prime contractor Almatech Sarl) was awarded a contract by the European Space Agency (ESA) for the design, development, production and supply of the Detector Electronics Module (DEM) to be used in the «STIX» instrument – a Swiss experiment on board Solar Orbiter, scheduled for launch in 2019. Solar Orbiter will travel to within 45 million km of the Sun (¼ of the distance between the Earth and the Sun, closer than any other spacecraft to date allowing a portion of the surface to be observed for longer periods of time without interruption. 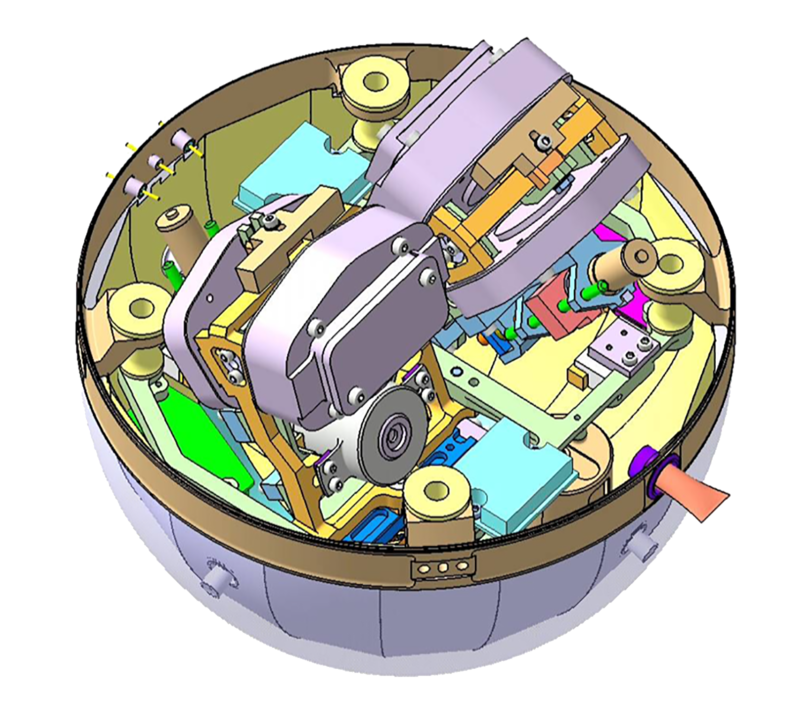 The Solar Orbiter mission will address the central questions of helio-physics, i.e. how does the Sun create and control the heliosphere? Developed and built under the direction of the University of Applied Sciences Northwestern Switzerland, the «STIX» instrument will provide observations of the sun with unprecedented sharpness and direct measurements of solar winds and charged particles close to their point of origin. This new orbit will allow us to study the Earth side facing away from the sun and for the first time, the polar regions. «STIX» will contribute to understanding the mechanisms behind the acceleration of electrons at the Sun and their transport into the interplanetary space. «STIX» will also play a key role in linking remote-sensing and in-situ observations on Solar Orbiter with imaging spectroscopy of solar thermal and non-thermal X-ray emissions providing quantitative information on the timing, location, intensity and spectra of accelerated electrons as well as of high temperature thermal plasmas, which are mostly associated with flares or micro-flares in the solar corona and chromosphere.